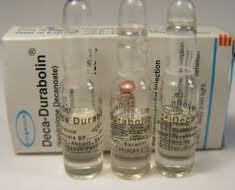 Deca-Durabolin or Deca is actually the brand name for Organon’s version of the compound Nandrolone Decanoate. This is a 19-Nor compound (some would say that it is the 19-nor ompond), and as such, it shares basically the same characteristics with all of them. One thing unique to Deca, above nearly all steroids, is the mystique it has had for the last quarter of a century. On a personal level, I’ve included Deca in cycles at doses ranging from 100mgs/week to 2,000mgs per week. Suffice to say, I have my fair share of experience with this compound. 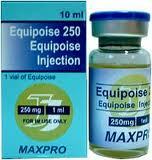 This drug was regarded very highly by Dan Duchaine in his Underground Steroid Handbooks as well as many of his later writings. For many, this was and is the final word on Deca. Let’s delve into some of the reasons that Deca?s mystique may be well deserved. 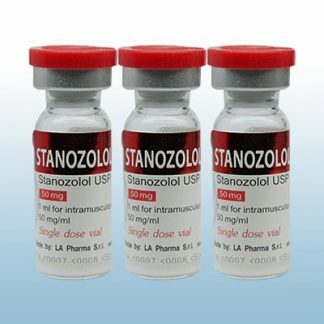 Nandrolone decanoate is an injectable anabolic androgenic steroid. 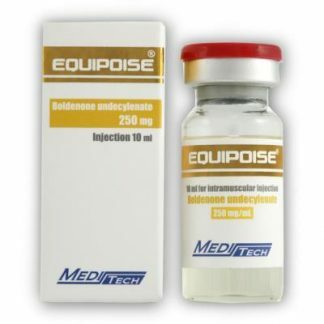 It is indicated for the management of the anemia of renal insufficiency and has been shown to increase hemoglobin and red cell mass. 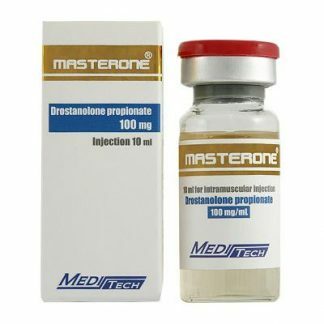 Nandrolone cannot be reduced by 5-alpha reductase into DHT and therefore does not have an adverse reaction on the prostate. 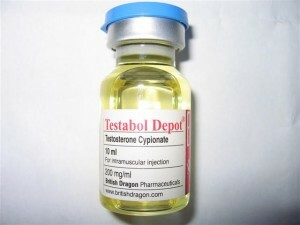 Instead of DHT, nandrolone metabolizes into dihydronandrolone. 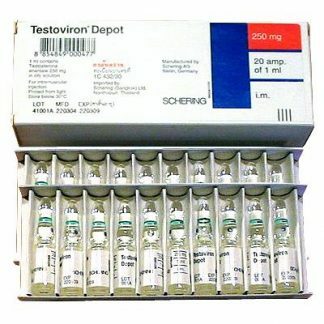 Nandrolone does not convert into estrogens. 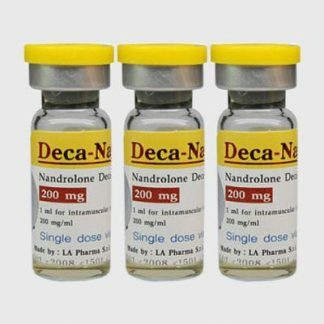 Nandrolone binds well to androgen receptors and also possesses non-receptor mediated stimulation on muscle growth. 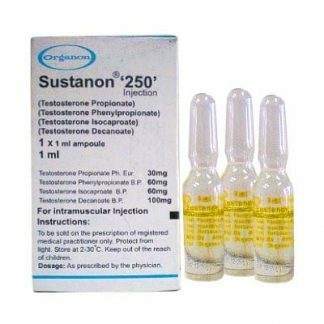 Nandrolone decanoate is one of the most potent anabolic steroid sfor muscle growth with an excellent myotrophic activity index 3.29–4.92. Nandrolone up-regulates androgen receptor AR expression in skeletal muscle, thus potentiating the actions of other steroids. Nandrolone does not have alkylation on the 17-carbon and therefore is not toxic for the liver.